If they want to go fast, let them go fast. 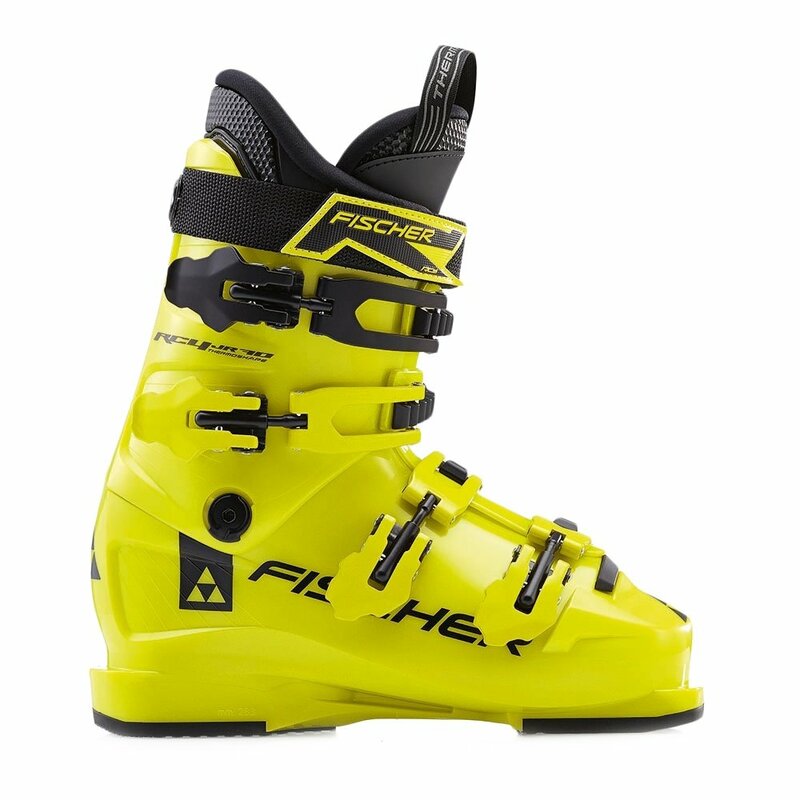 And in the Fischer RC4 70 Thermoshape Junior Ski Boots, they can go as fast as they want. The SOMA-TEC design will put them into a natural stance that not only encourages their confidence, but it also puts the in the best position possible to maintain control. But even if they're happy just to cruise, the thermoformable liner will give them the support and comfort they need to stay strapped in all day long.